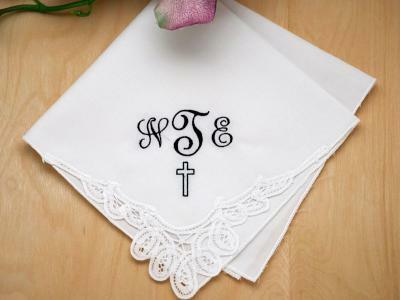 I was completely satisfied with the embroidered hanky that I ordered. The work was flawless, and the..
A perfect elegant way to celebrate a life well lived.... The items will be. Given to close family me..